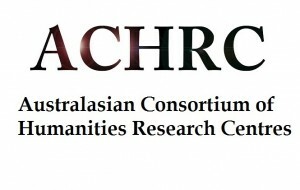 The Advisory Board of the Australasian Consortium of Humanities Research Centres (ACHRC) has today written to the Minister for Education to express its shock and disappointment over the culling by the then Minister for Education and Training, Mr Simon Birmingham, of eleven successful Australian Research Council (ARC) humanities grants in the award round of the last year. For a Minister who could claim no expertise in the relevant topics and disciplines to override a process of rigorous peer review and deny the opportunity to scholars whose projects had been deemed meritorious by their colleagues shows a lack of respect for due process and for the academic community at large. This is the exercise of arbitrary power and offensive to the principles of liberal democracy on which the parliamentary, as well as university, system is based. Besides occasioning pain and career retardation for the scholars whose work has been singled out, the Minister’s interference, as the President of the Academy of the Humanities writes, “damages Australia’s reputation on the world stage”. 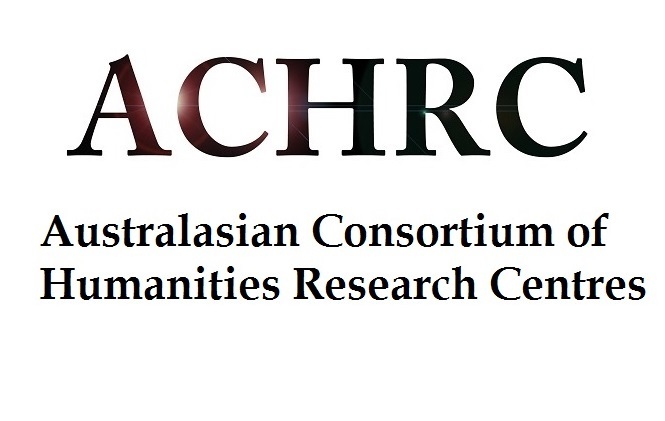 As an Australasian organisation, the ACHRC is already conscious of the negative impression the episode has left on Australia’s collaborators across the Tasman. The research that has been conducted as a result of ARC funding by humanities scholars has made a vital contribution to the nation and beyond. Australian innovation and international competitiveness, however, depend upon transparent funding mechanisms that recognise and reward excellence in the work of all researchers, from early career to senior scholars. To meddle in this way risks more than just damaging our reputation, it risks downgrading and impoverishing the actual work we do. We ask the Government, therefore, to reconsider the dangerous precedent this sets in respect of good governance and restore funding for those projects which the former Minister rejected.